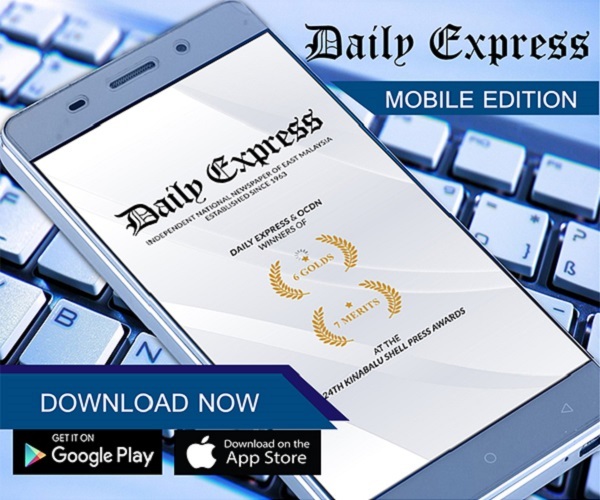 Matrix aims rm1.6b property launches | Daily Express Online, Sabah, Malaysia. 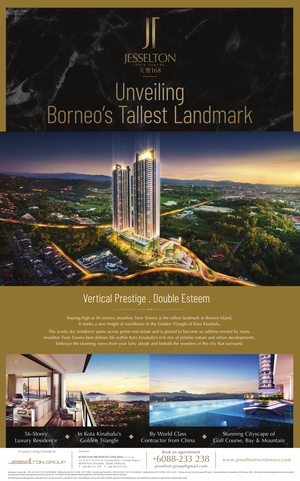 Kuala Lumpur: Property-developer, Matrix Concepts Holdings Bhd is targeting to launch RM1.6 billion worth of new residential properties in the financial year ending March 31, 2019 prompted by the resilient demand from house purchasers.The new launches are situated in its township developments namely Bandar Sri Sendayan (BSS) in Negeri Sembilan and Bandar Seri Impian (BSI) in Johor, said Chairman Datuk Haji Mohamed Haslah Mohamed Amin in a statement issued after the company's annual general meeting in Seremban. The group would also launch its first high-rise serviced apartment in Kuala Lumpur, "Chambers Kuala Lumpur", in the second half of 2018. For 2018, Matrix Concepts achieved record revenue and a net-profit of RM818.5 million and RM213.3 million respectively, its best performance since its listing in 2012. "We are positive of the demand for houses in Bandar Sri Sendayan, especially with the growing number of Klang Valley buyers," he said, adding that the group also venture into its second property project in Melbourne, Australia and in Jakarta, Indonesia, soon. Mohamed Haslah also said the group would continue to offer affordable houses despite speculation on the state's housing policy, which is currently being reviewed. "The group has been positioning itself as a developer for affordable houses and would continue to do so for its targeted customers. "I believe what we have done in our business plans, models and direction have produced positive results.